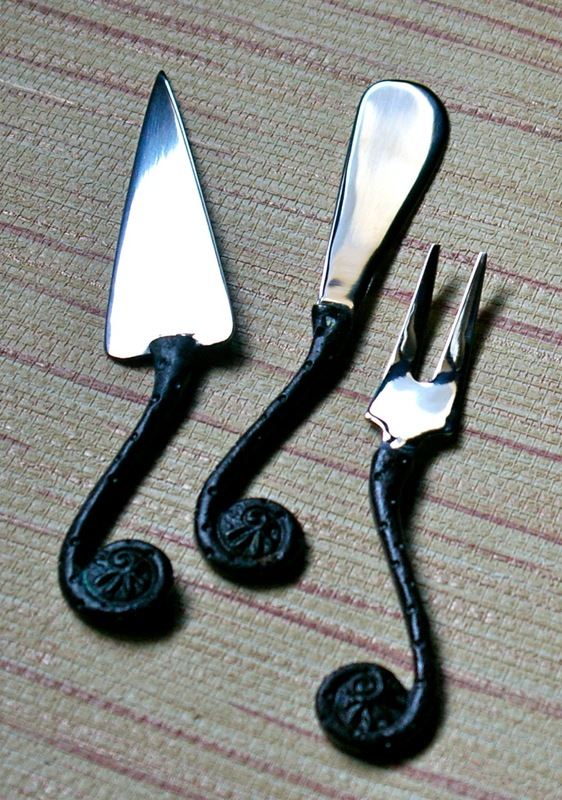 The Three Piece Fiddlehead Fern Knife and Fork set is so different and so cute. The handles look like "unfurled fern fiddleheads"... (say that 3 times really fast). 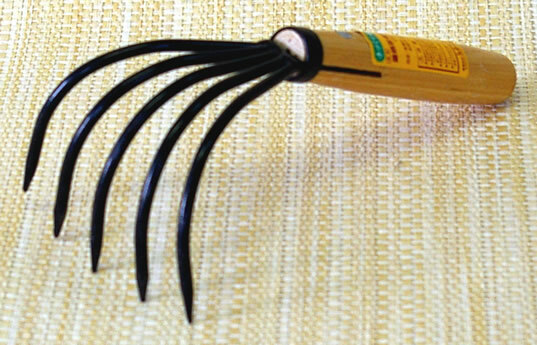 They are made of brass and stainless steel; a good gift for a gardener who entertains or likes to make cheese and crackers an event. 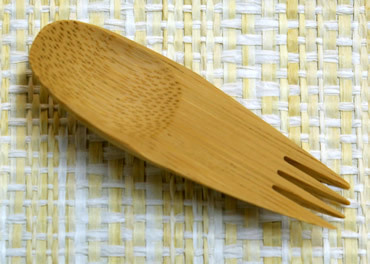 Notify me of updates to Fiddlehead Fern Knives and Fork Set 4 3/4"